Rent Ski Lodge in Sälen Tandådalen. The Sälen Mountains forms one of the largest alpine ski areas in Northern Europe with perfect snow conditions. 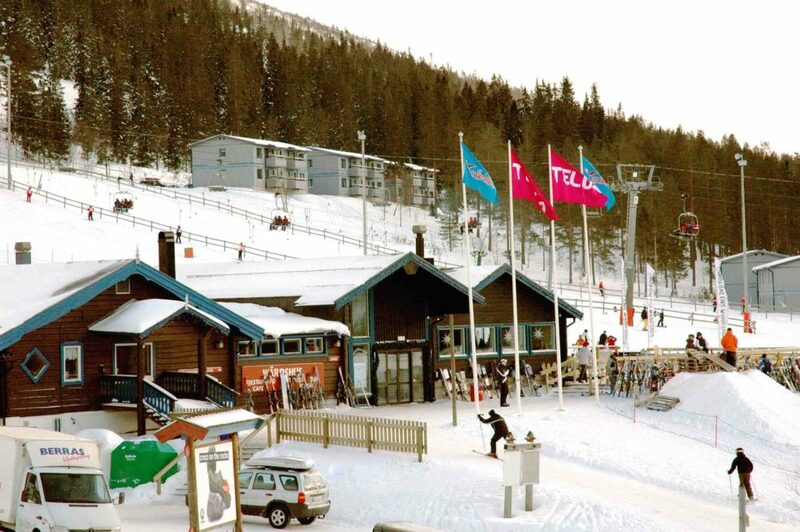 Tandådalen is the premium and snow safe ski area with its 45 lifts and 60 pists. 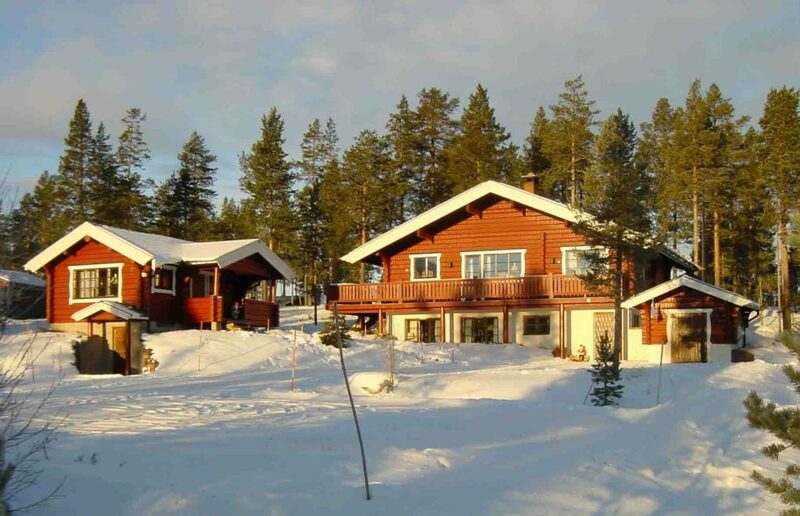 Excellent cross country skiing offering beautiful views in well prepared tracks. 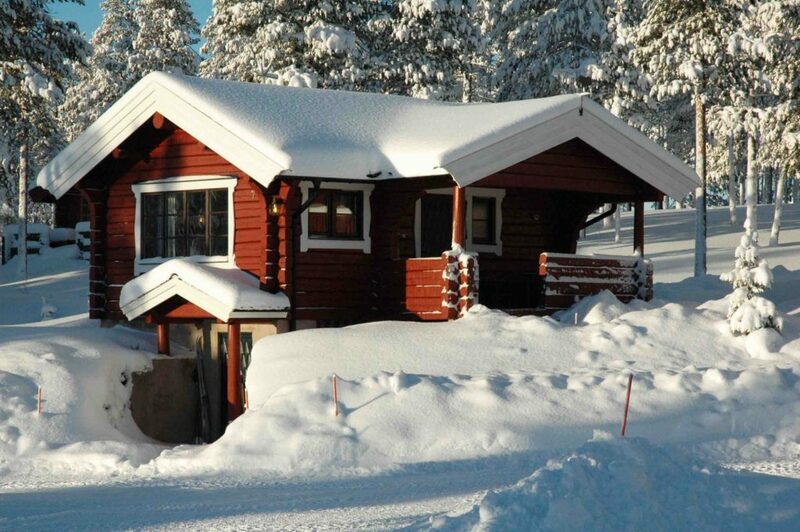 There are numerous additional winter activities to enjoy in Tandådalen. 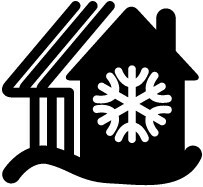 Take a mountain trip with a dog sled, winter fishing, or rent and drive your own snowmobile into the wilderness.